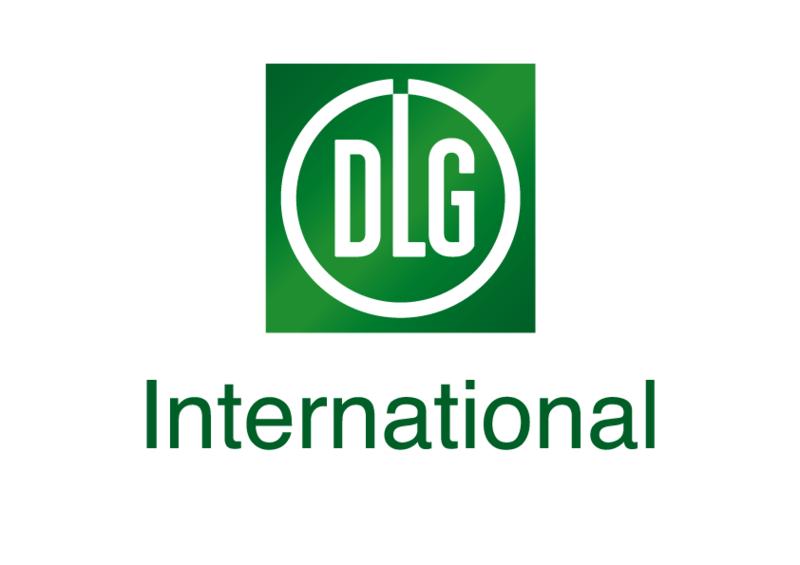 AGRITECHNICA in Germany is undisputed market leading global trade event for agricultural machinery and equipment and so I was excited when I learnt it was being held overseas for the first time in Bangkok. I believe that farmers in the Asia-Pacific region stand to benefit greatly from being able to meet with suppliers and view equipment and innovations first hand at this inaugural AGRITECHNICA ASIA event. 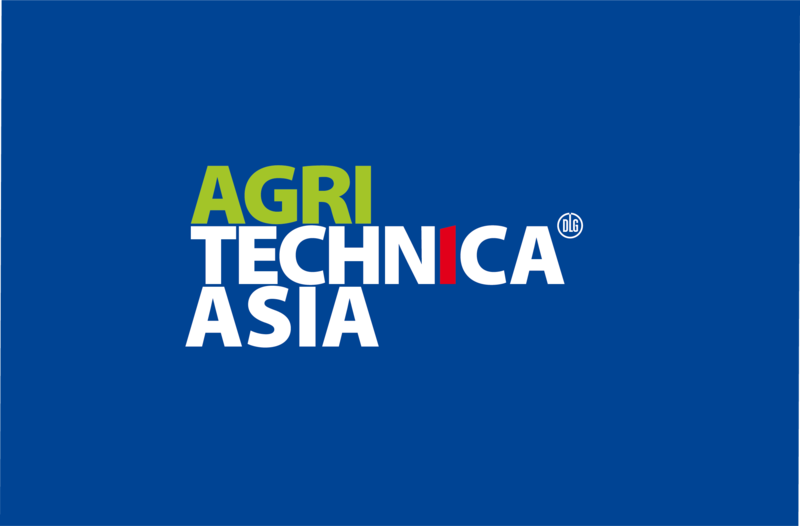 As the region’s leading agricultural publication, having served farmers in Asia since 1983, Far Eastern Agriculture is proud to be associated with AGRITECHNICA ASIA and we are looking forward to contributing to the event’s success in giving a further boost to agriculture in the region. Use our media gallery to create your own artwork. Let the agricultural industry know you are participating in AGRITECHNICA ASIA 2018! Let the world know you are part of AGRITECHNICA ASIA!